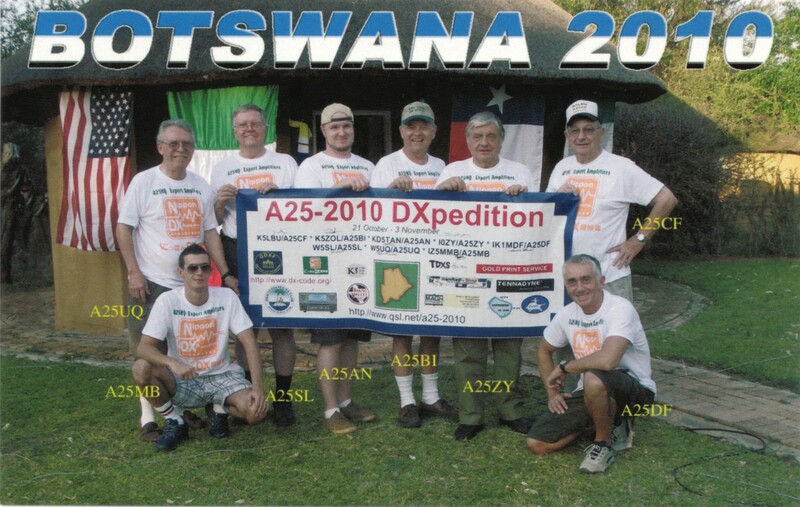 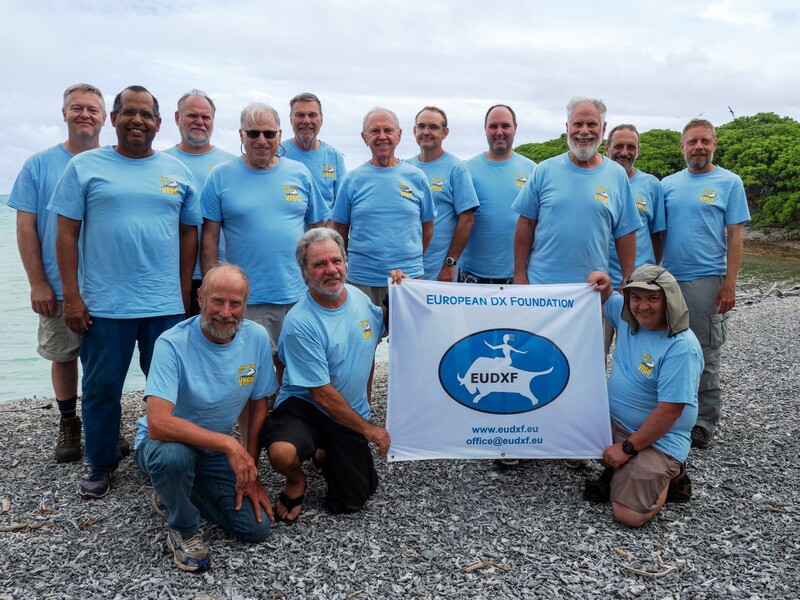 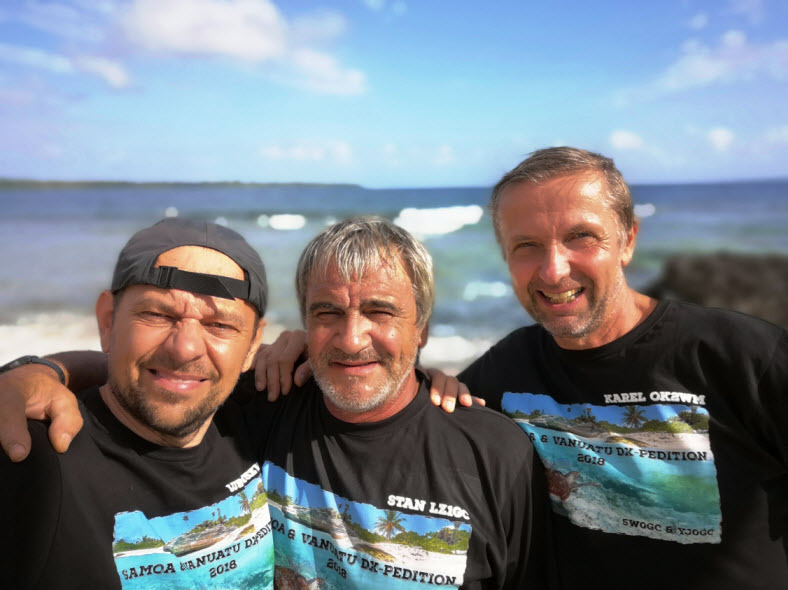 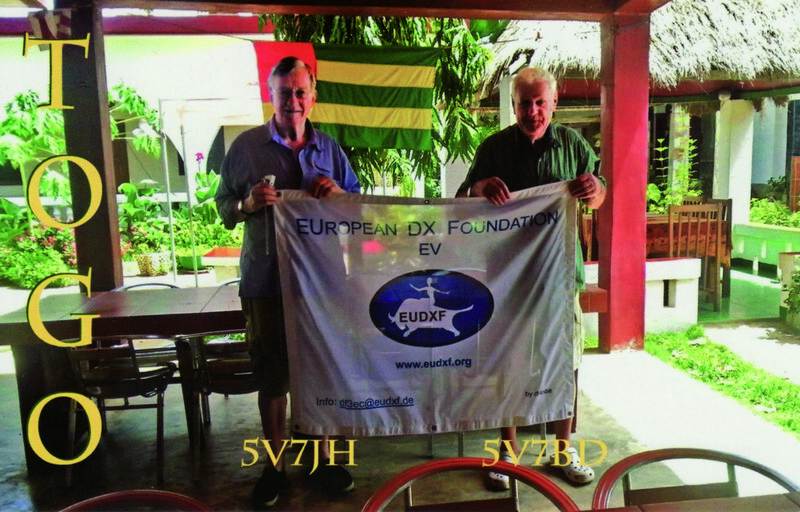 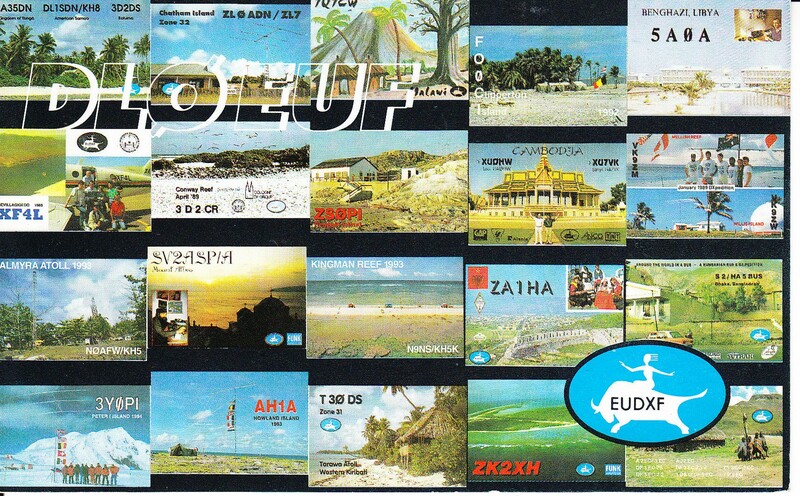 Today it was confirmed that also DL32EUDXF will be active during EUDXF Activity Month. 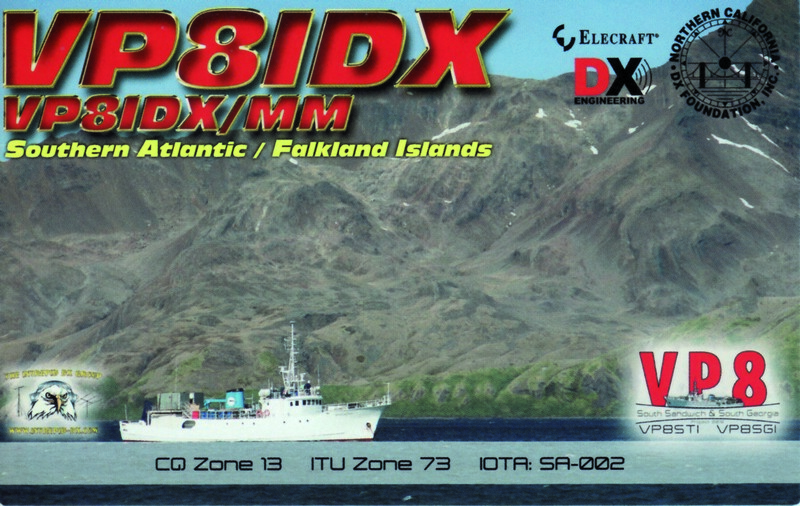 German EUDXF Members will activate this Special Event Station during November 2018. 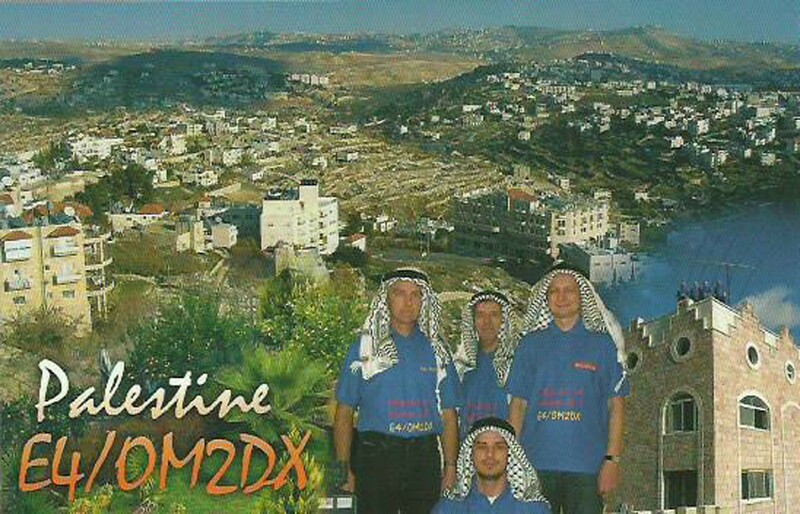 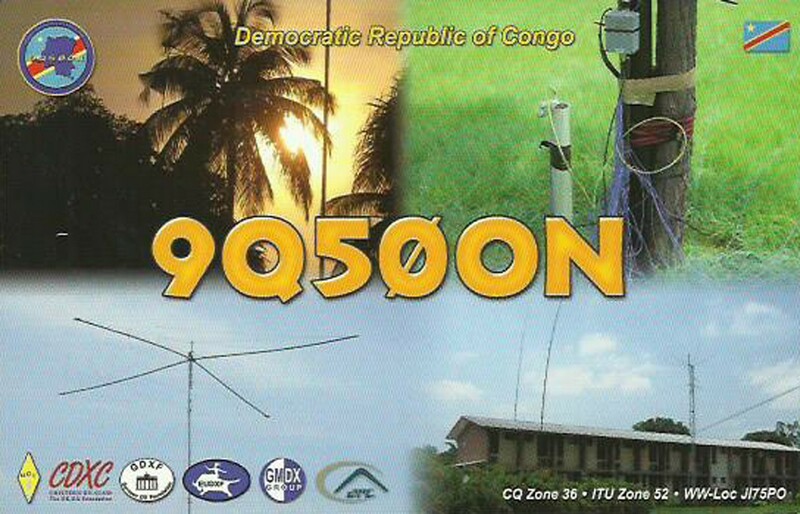 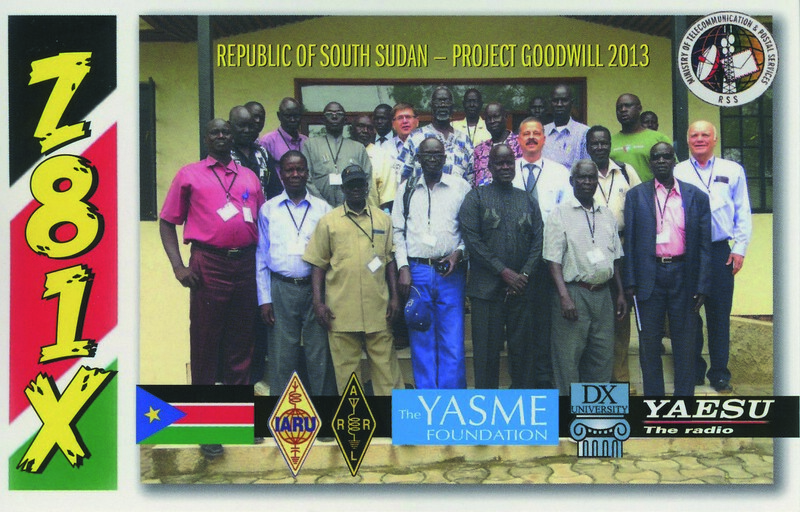 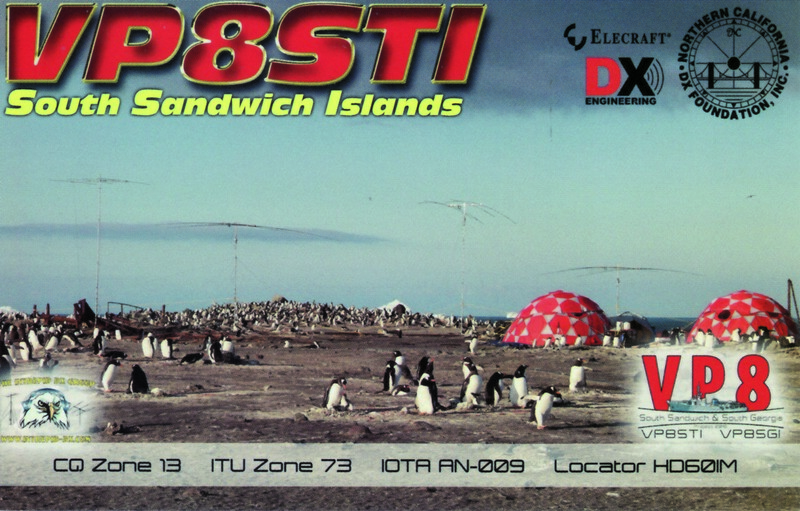 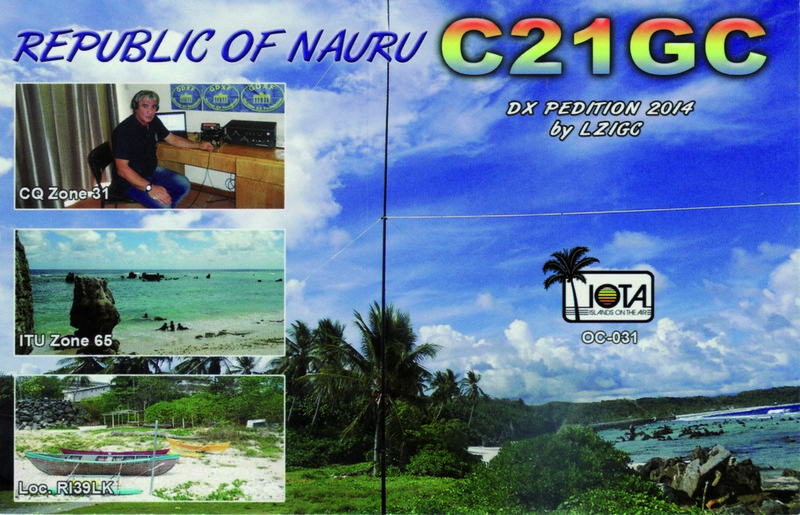 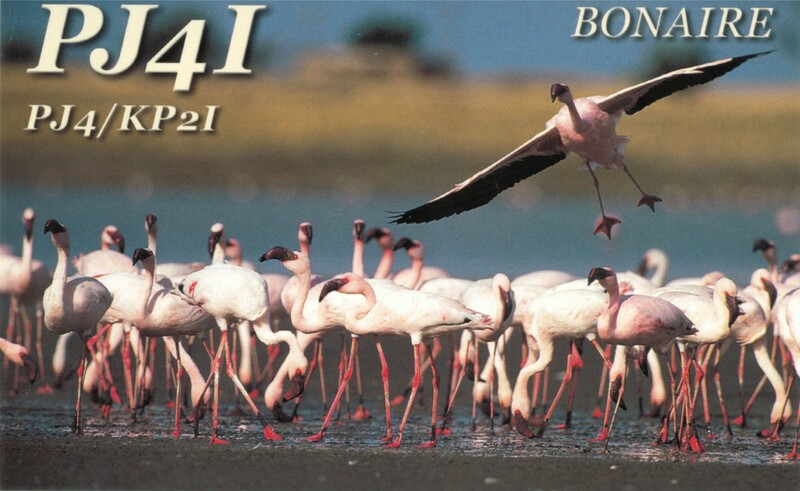 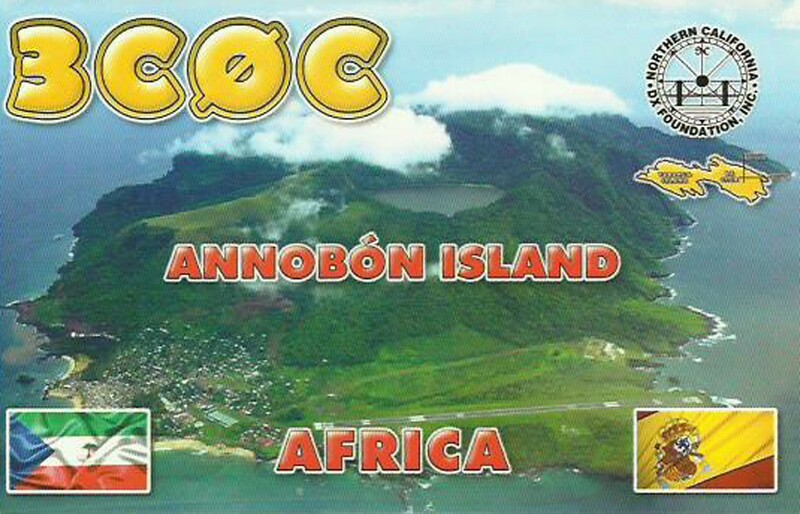 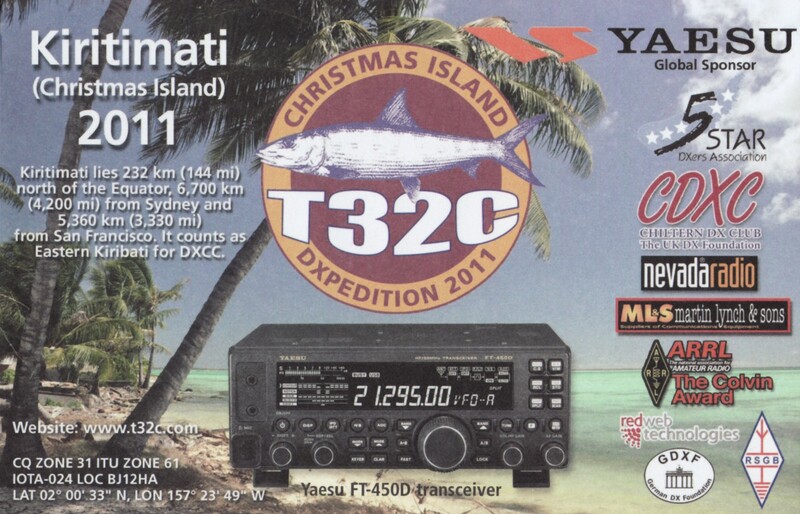 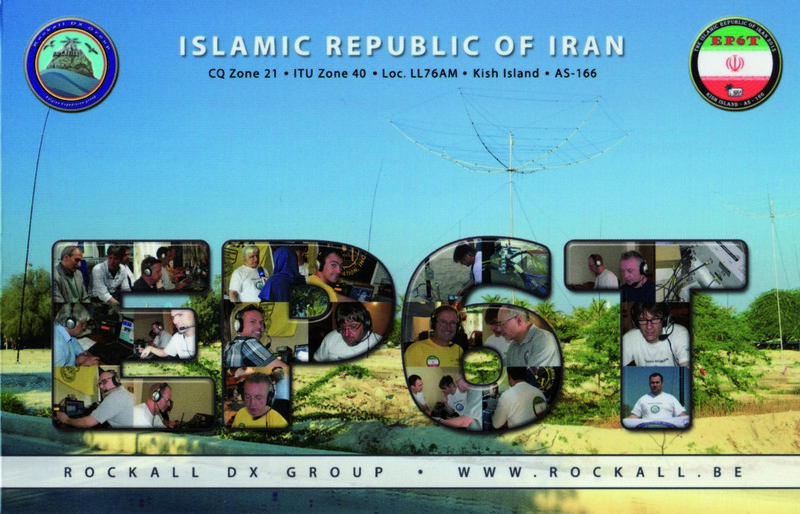 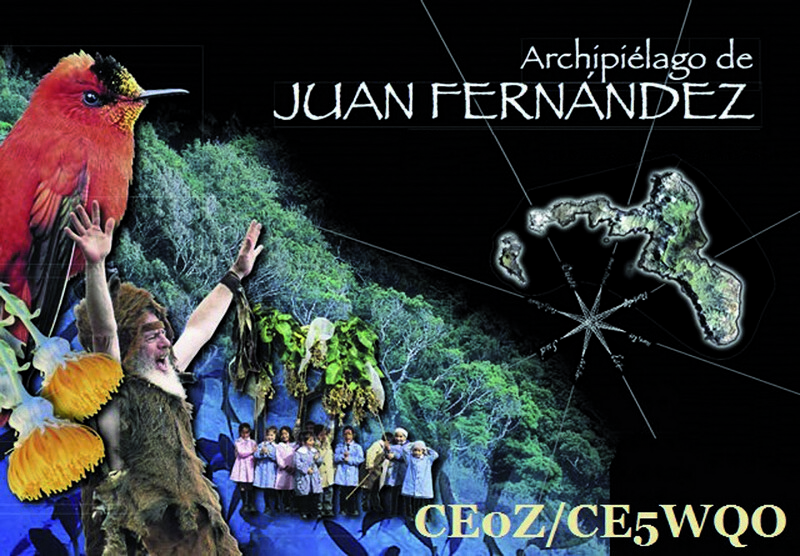 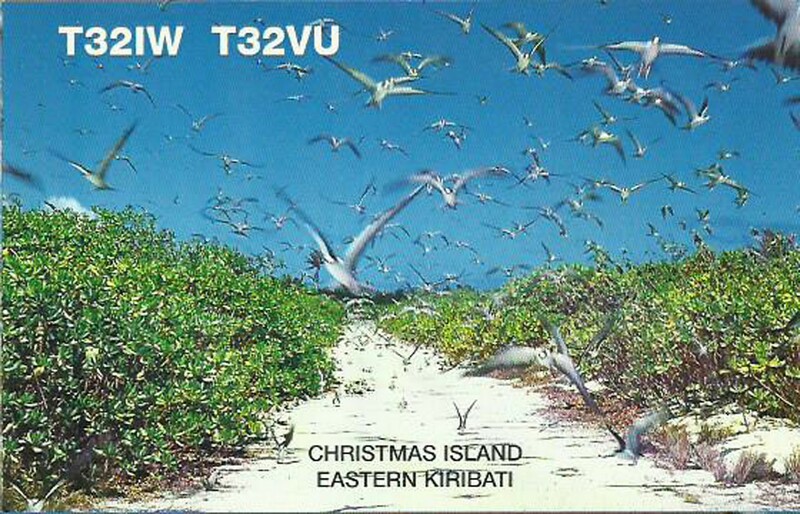 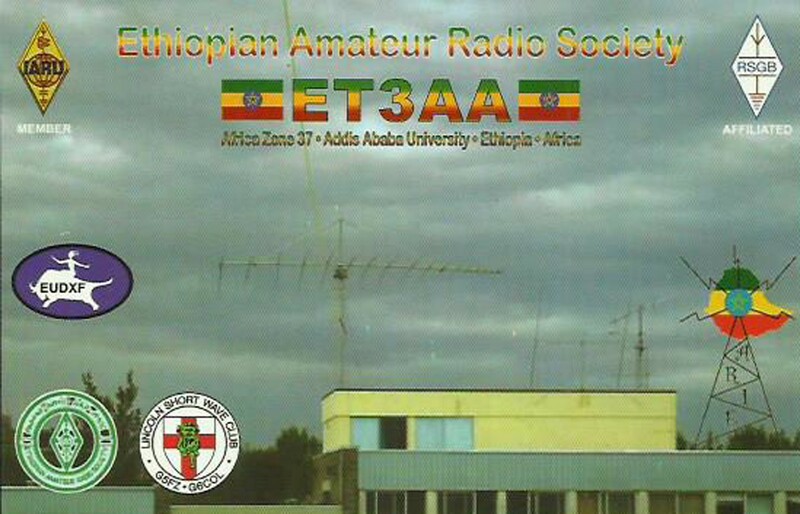 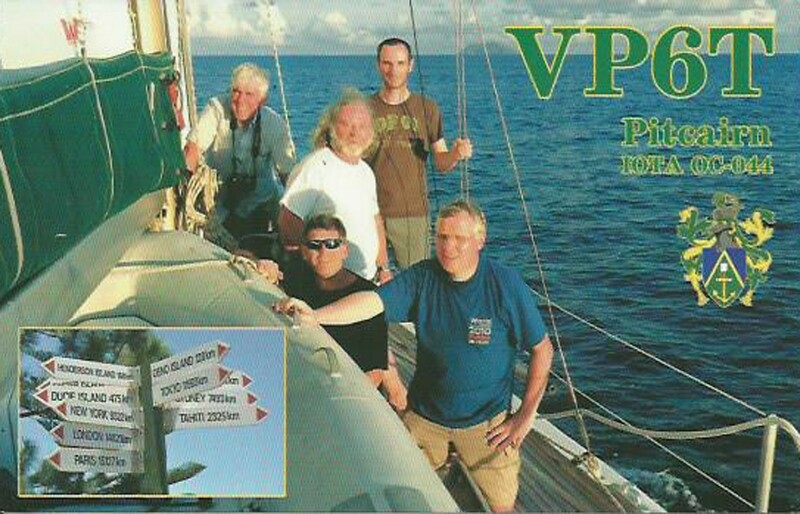 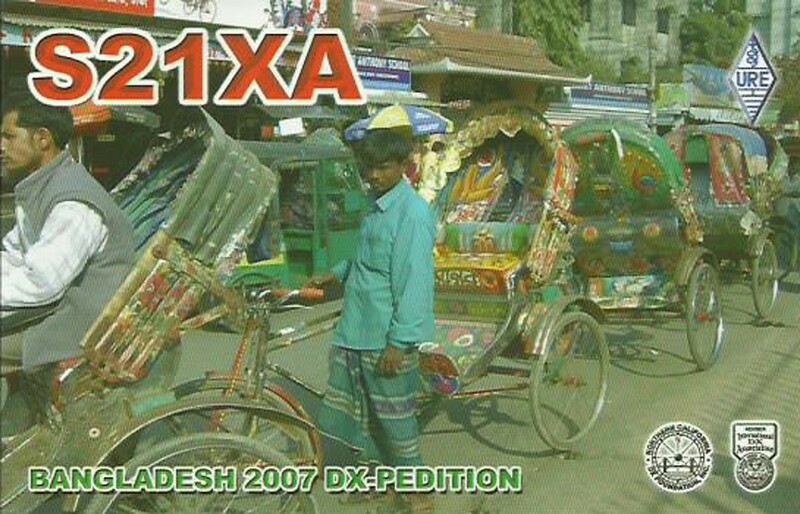 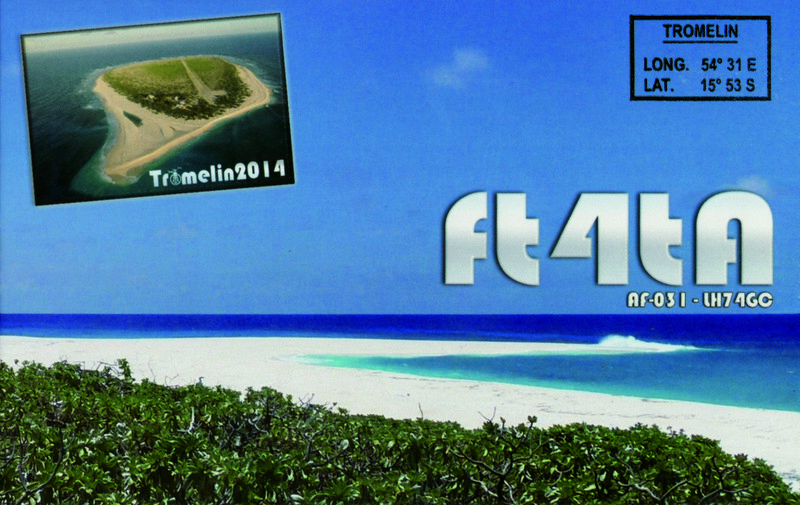 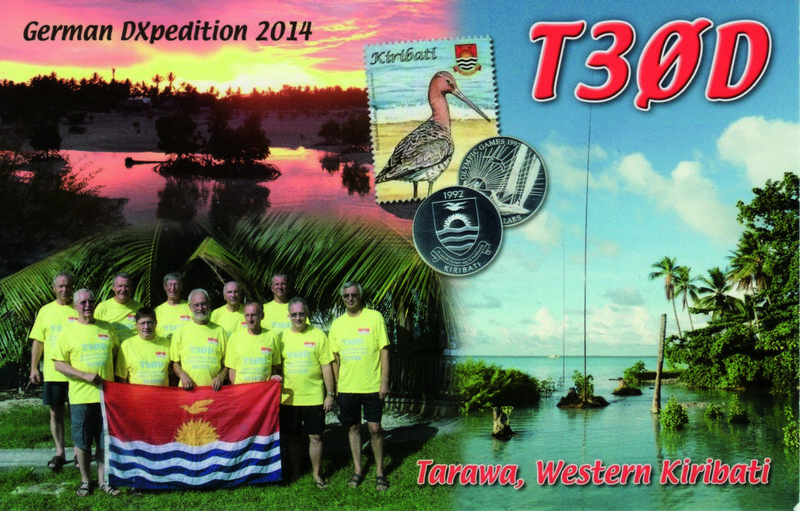 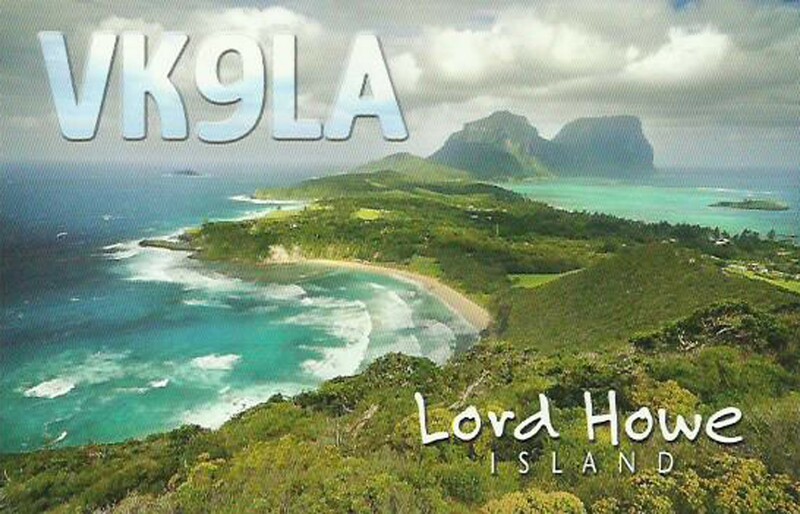 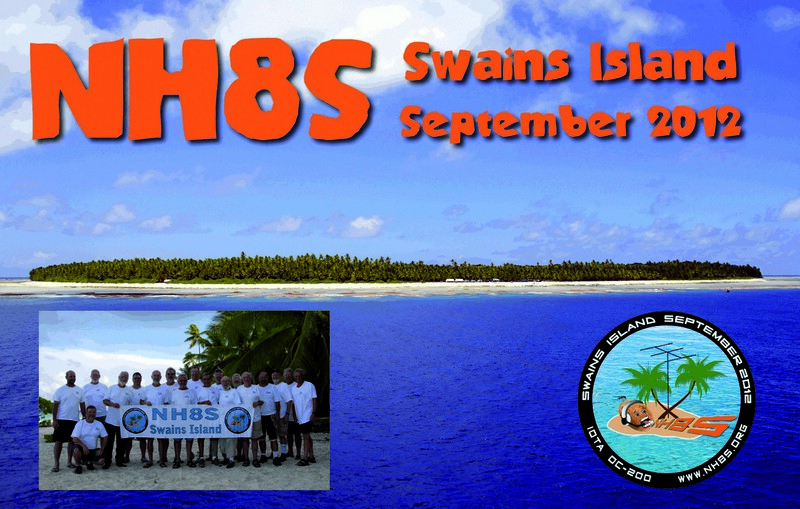 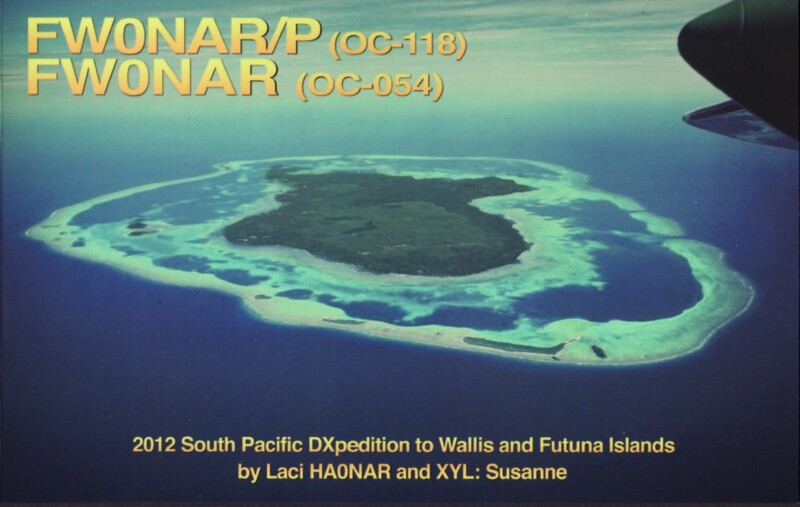 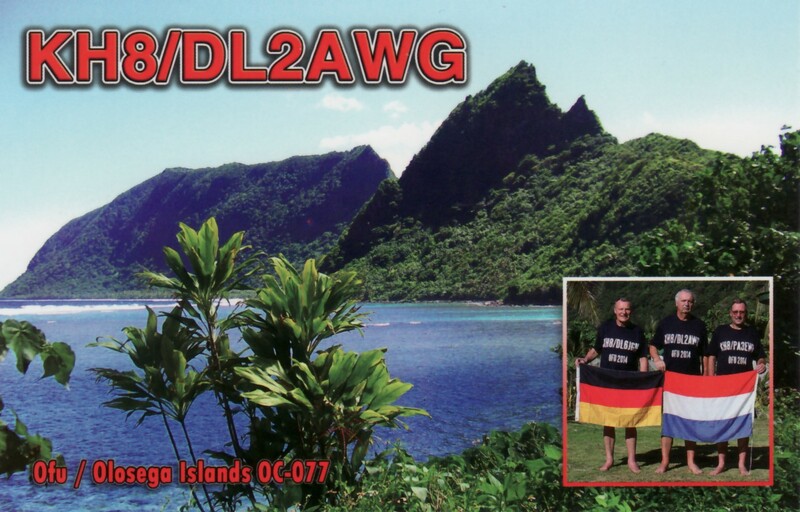 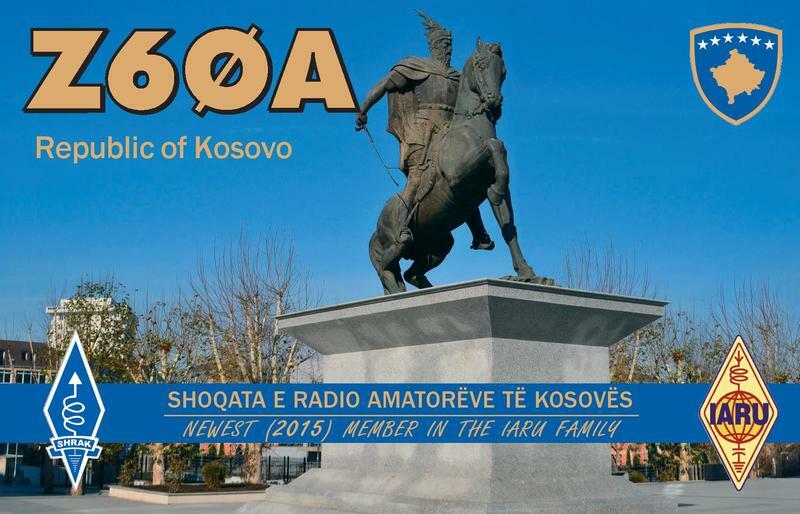 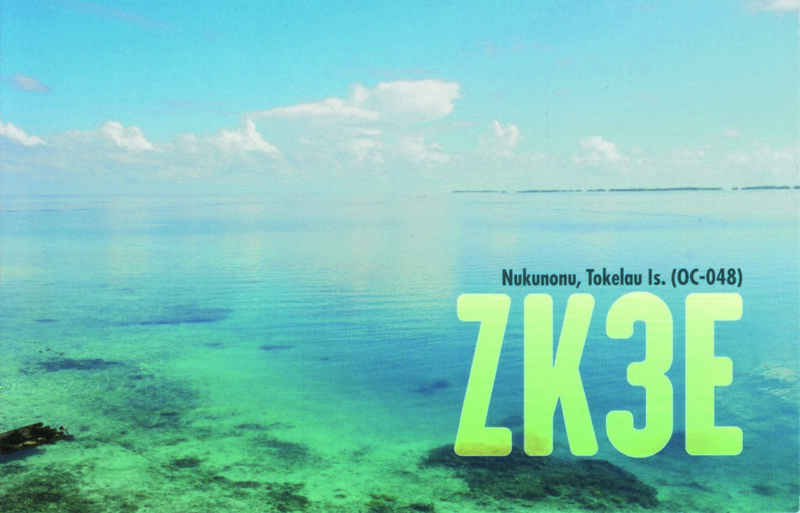 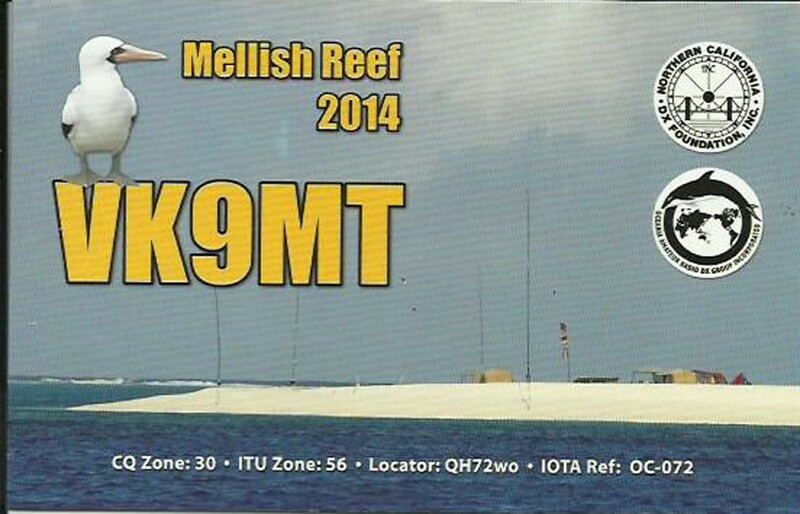 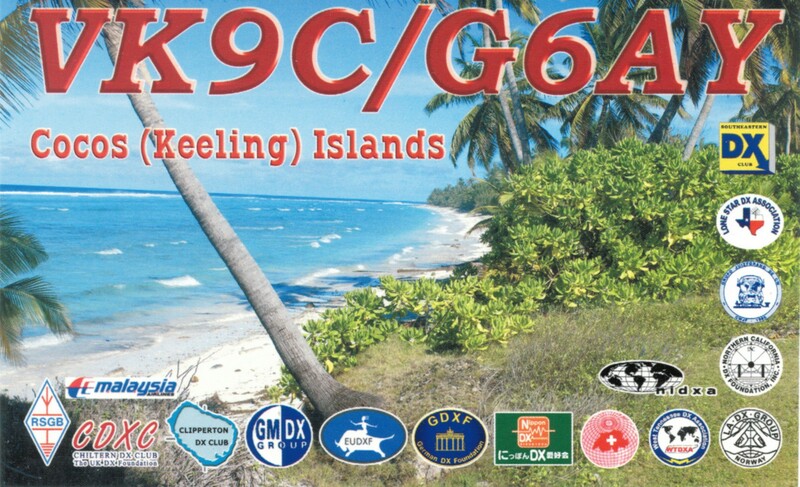 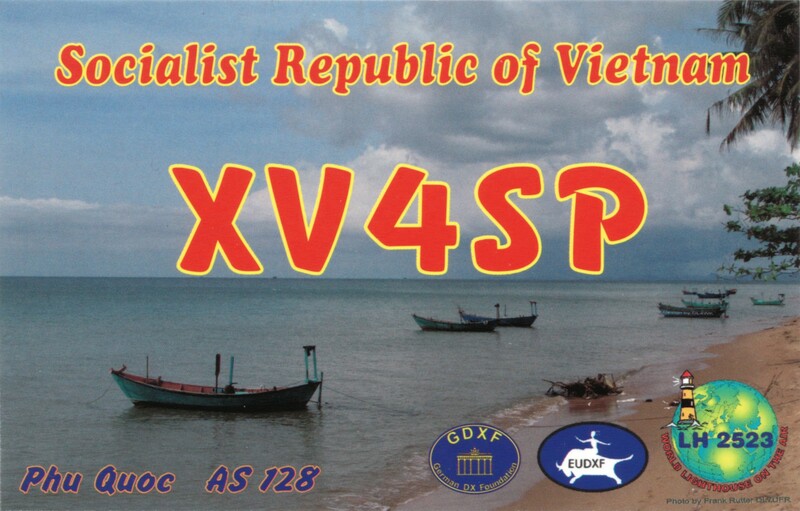 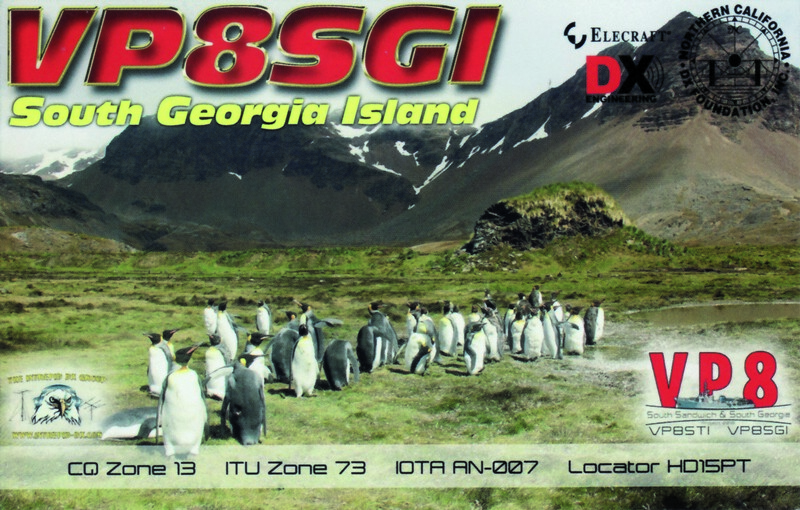 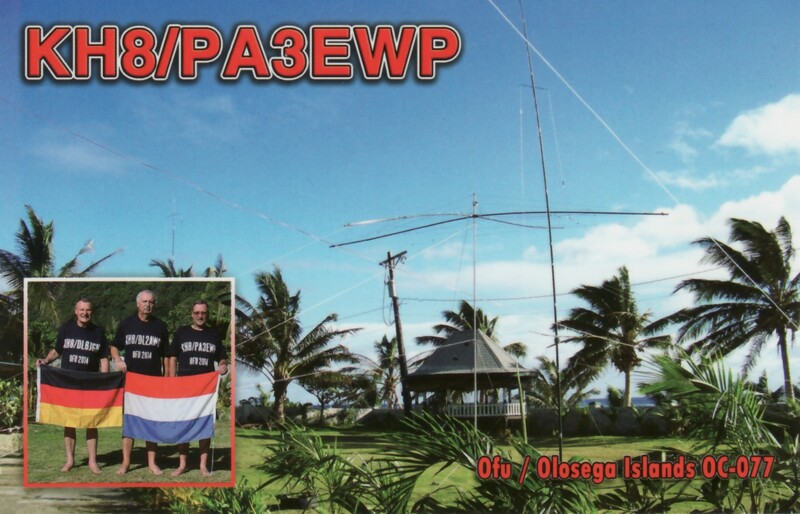 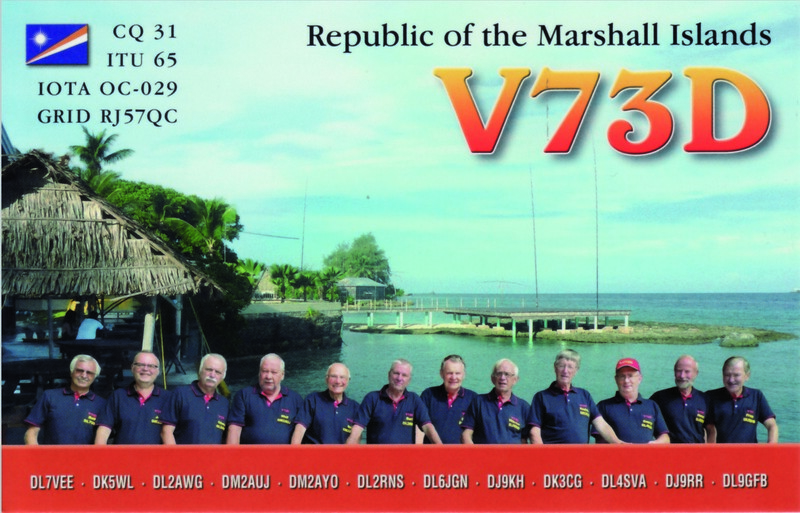 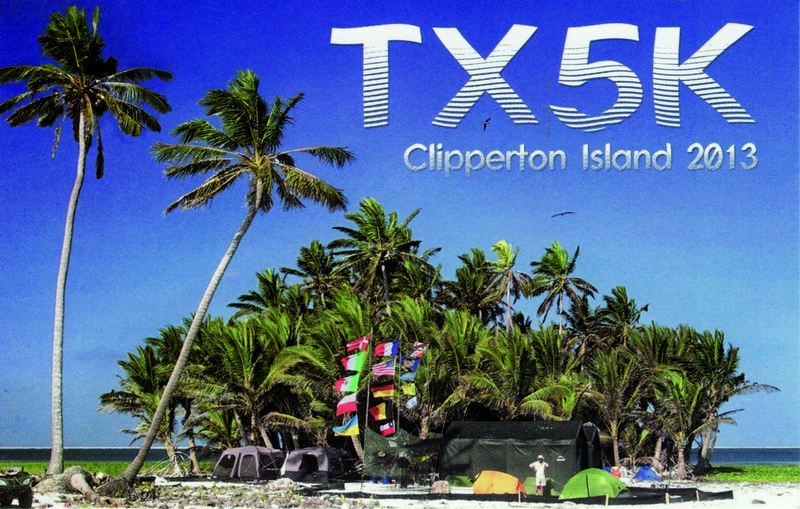 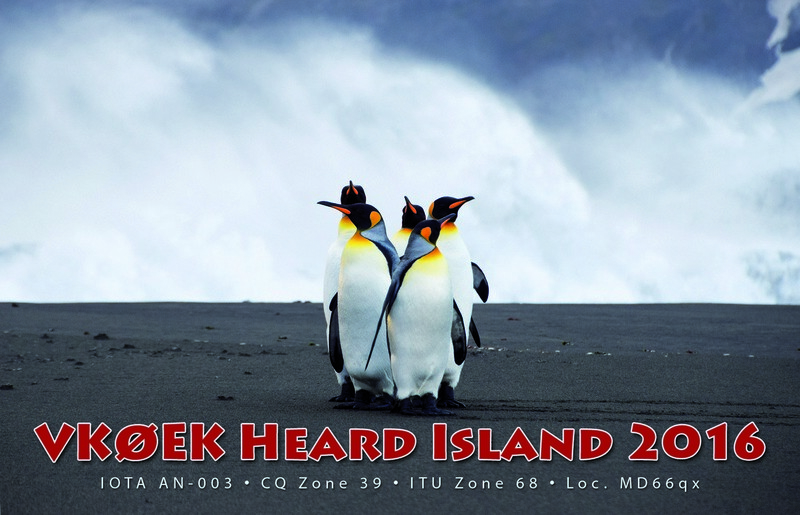 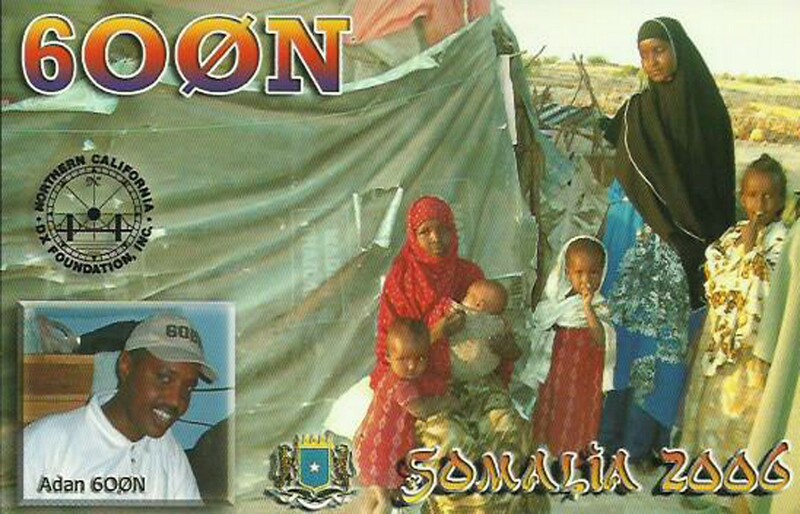 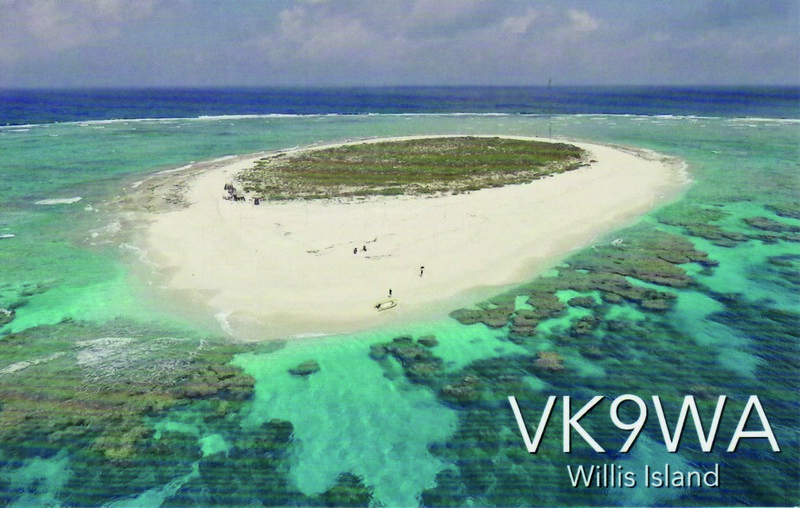 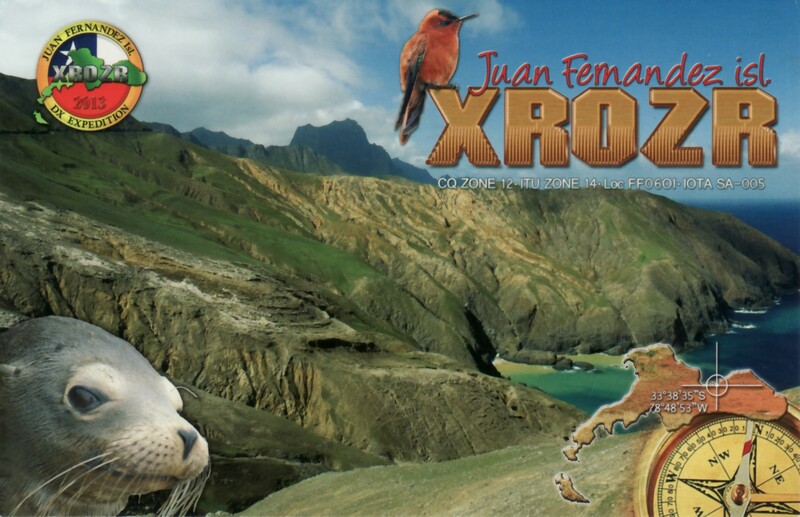 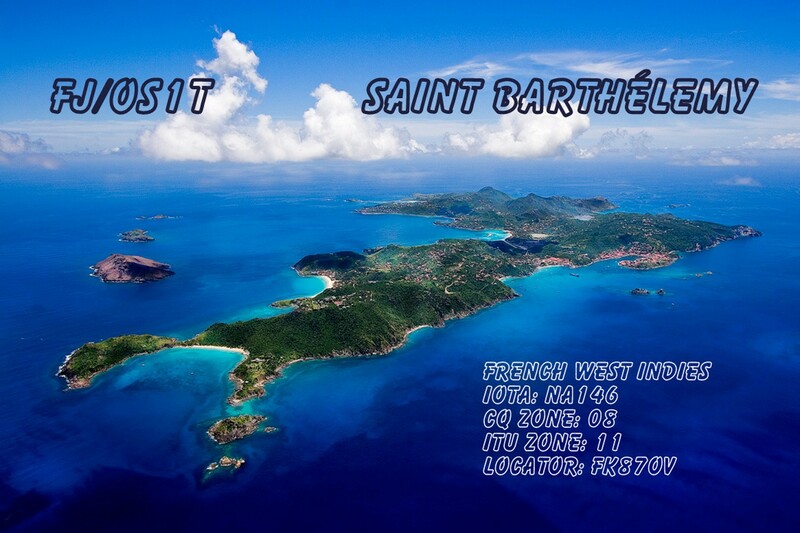 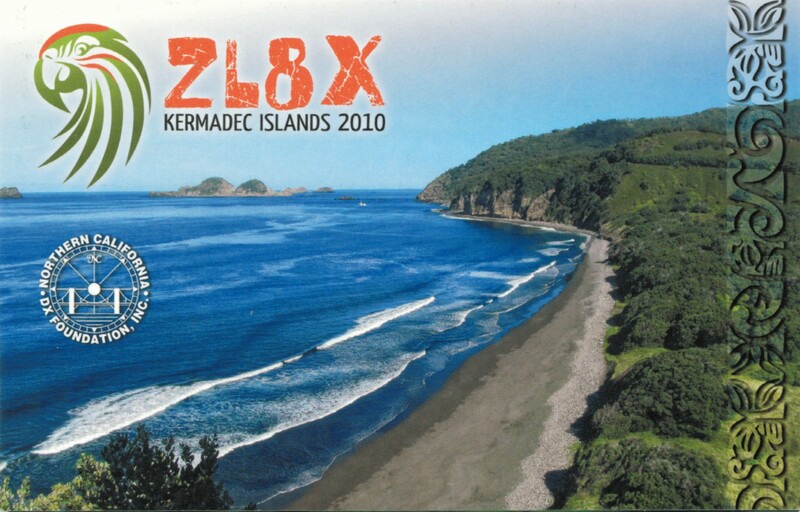 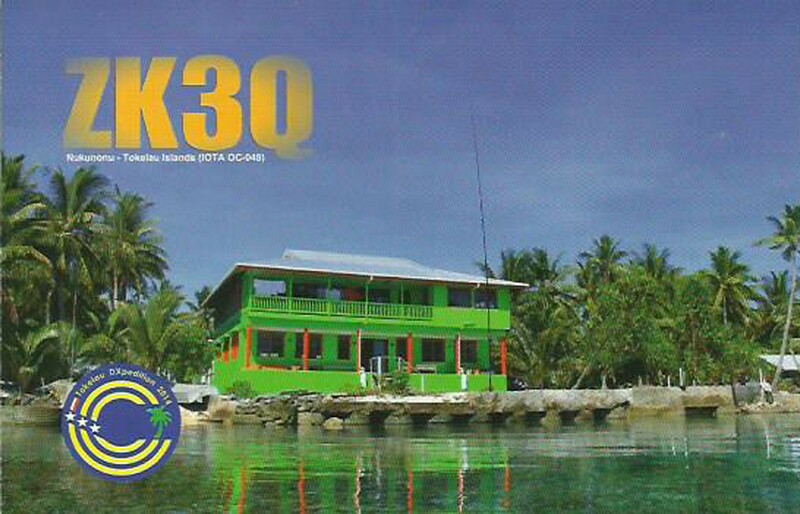 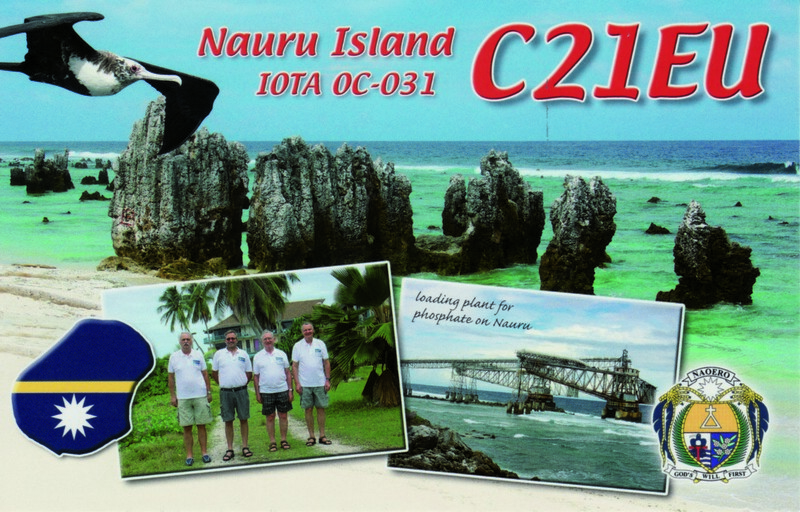 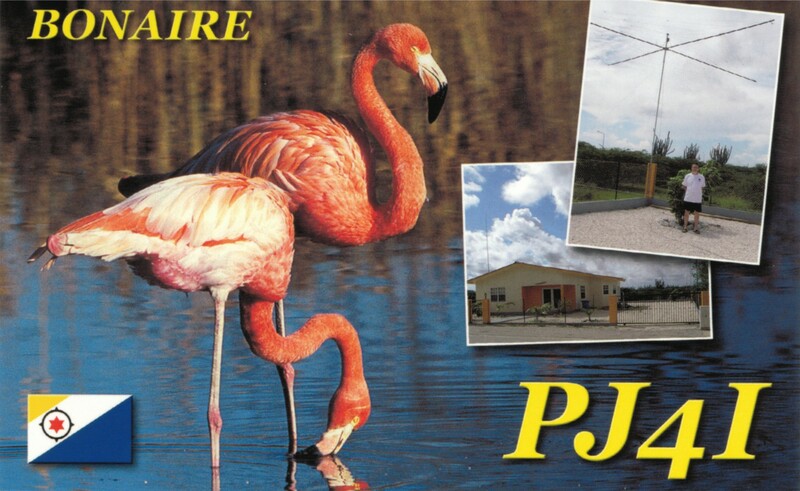 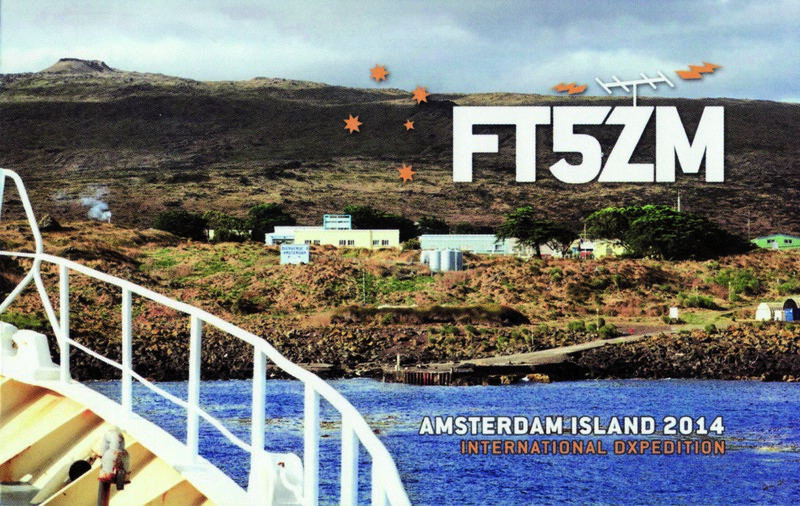 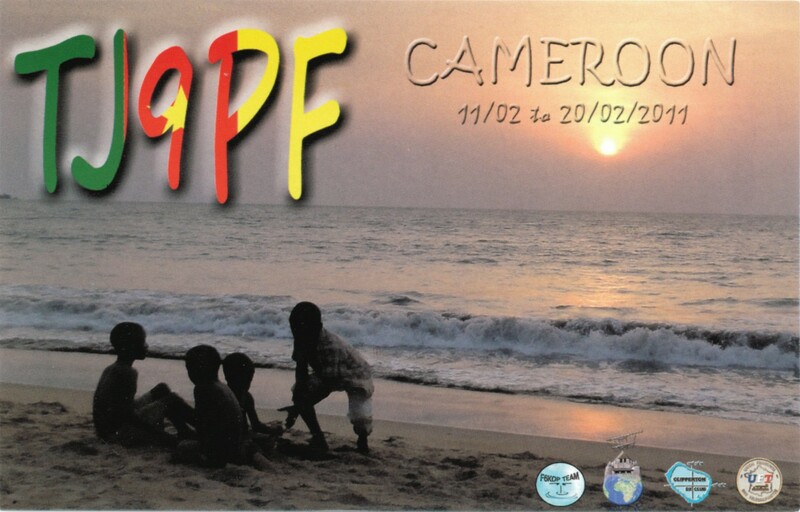 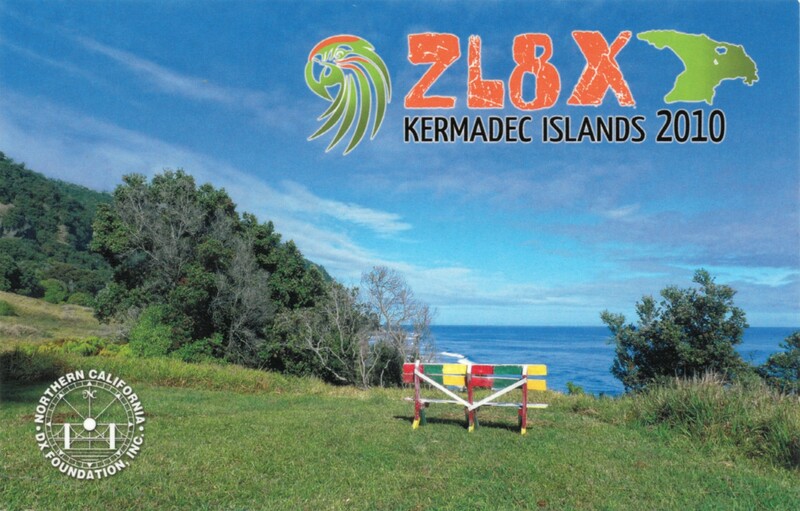 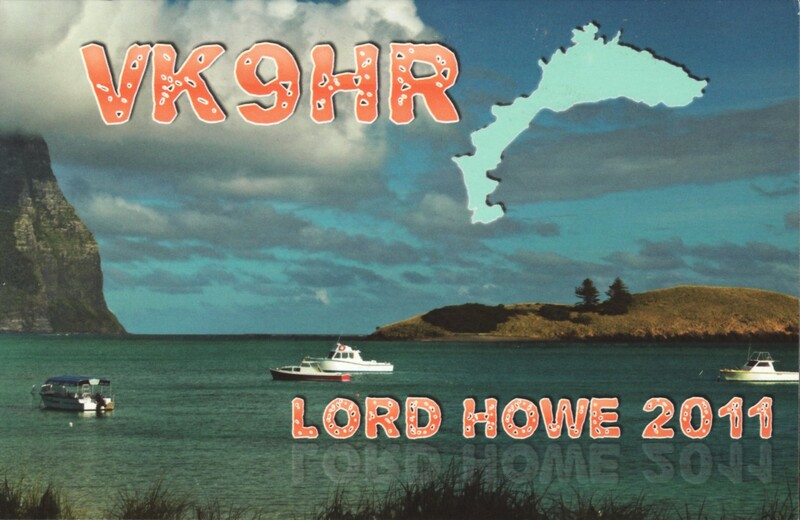 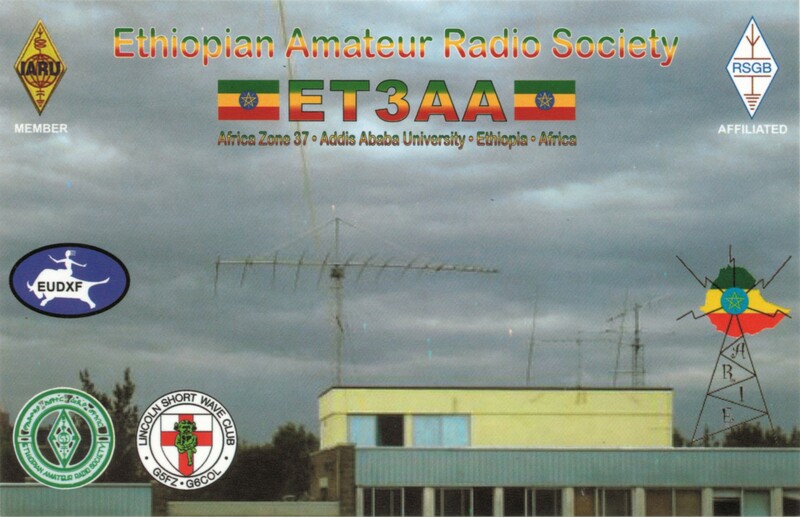 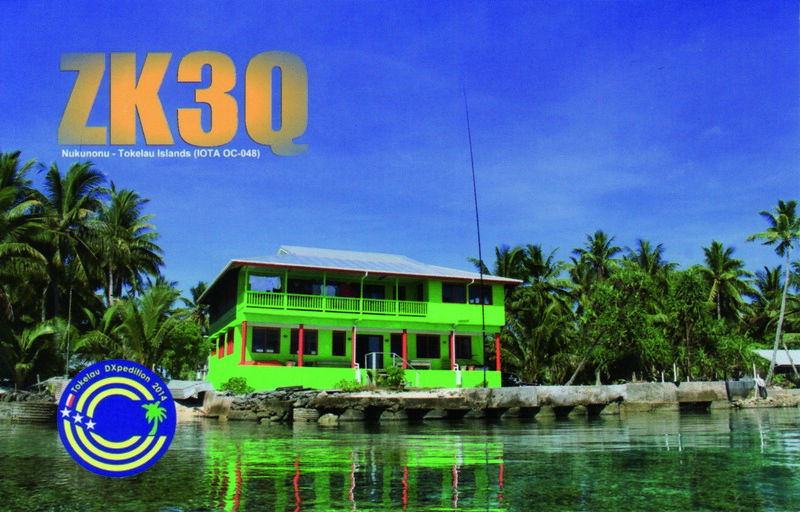 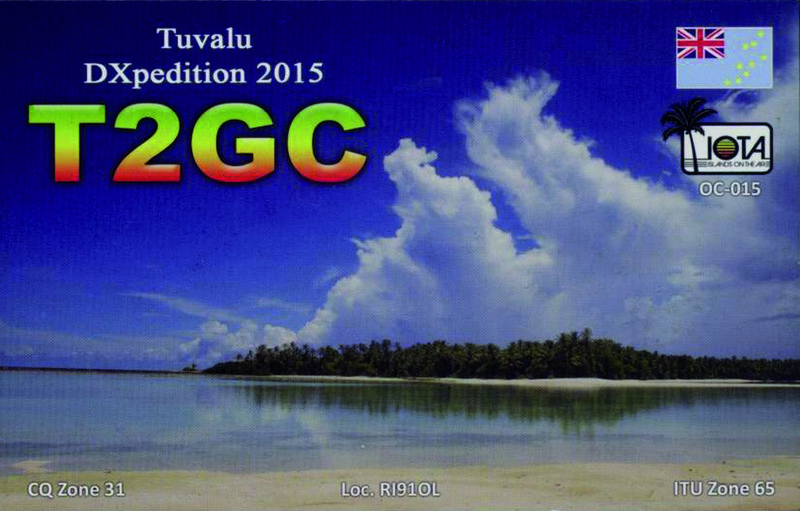 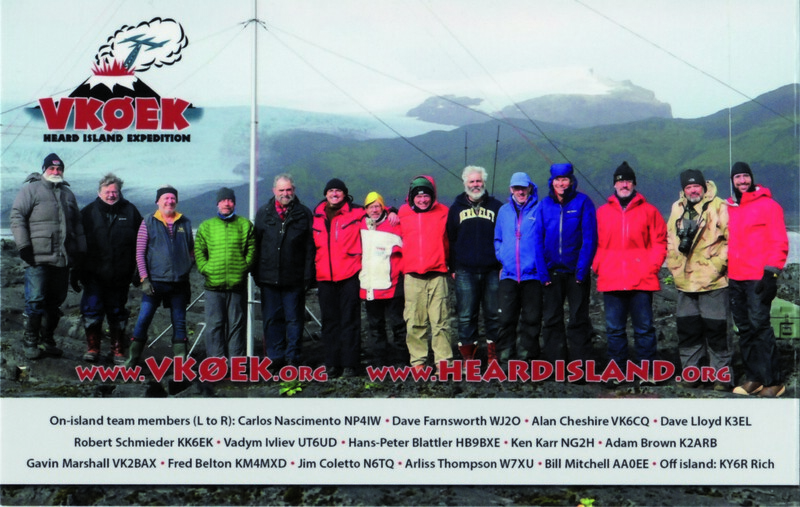 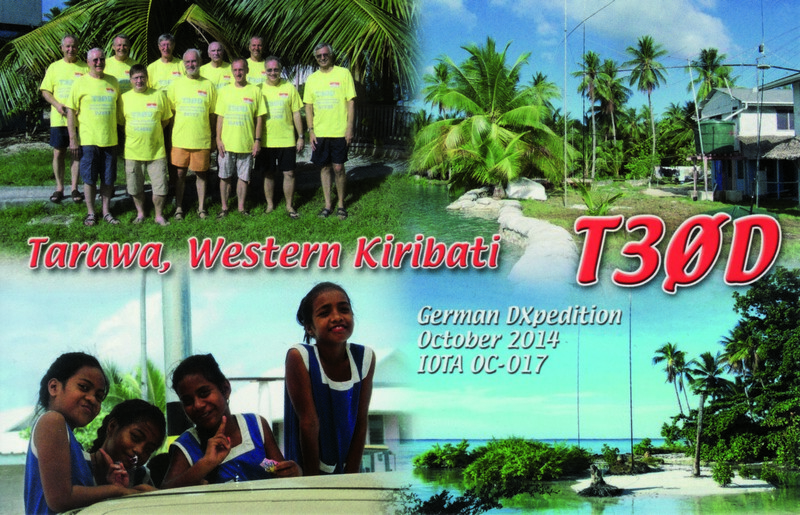 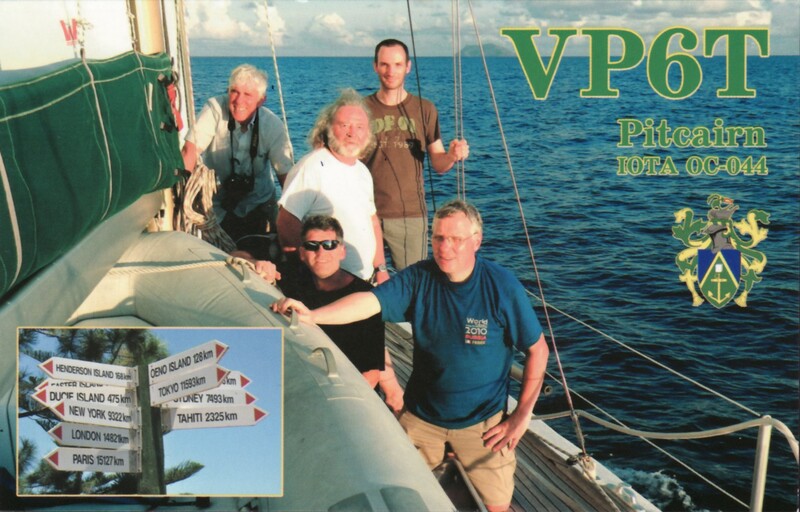 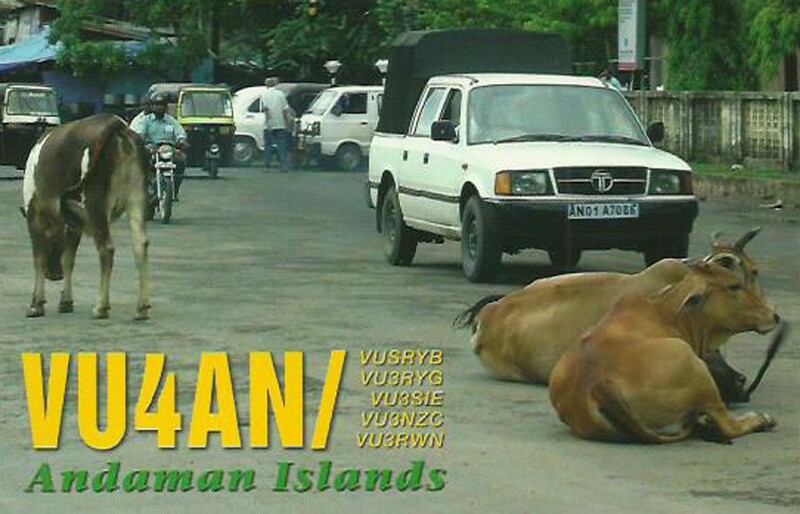 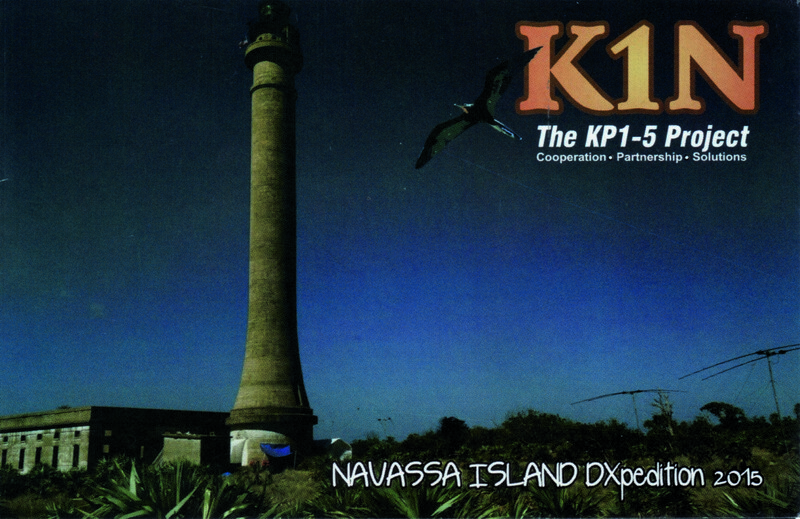 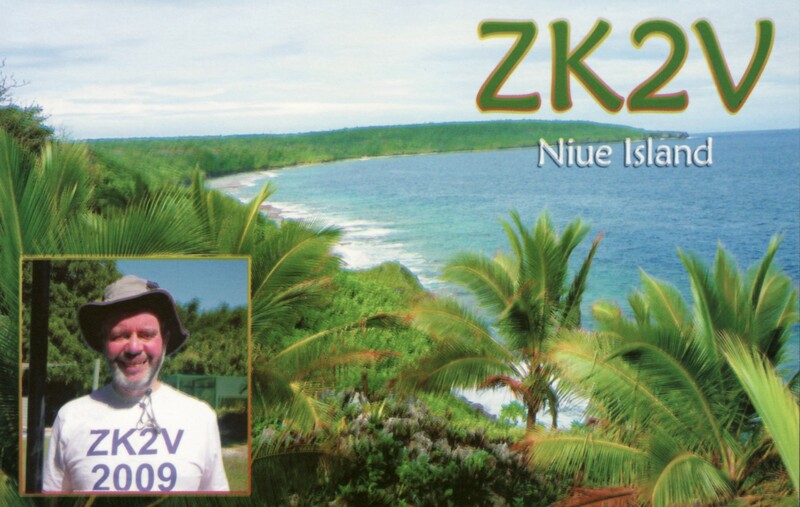 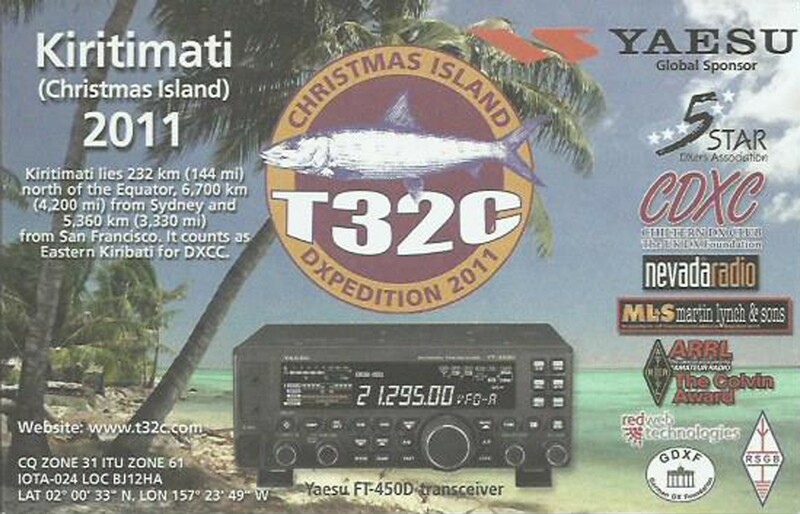 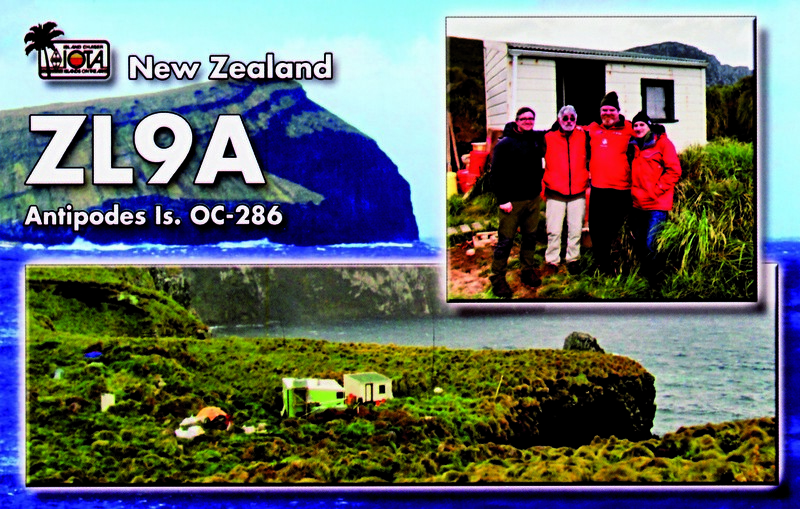 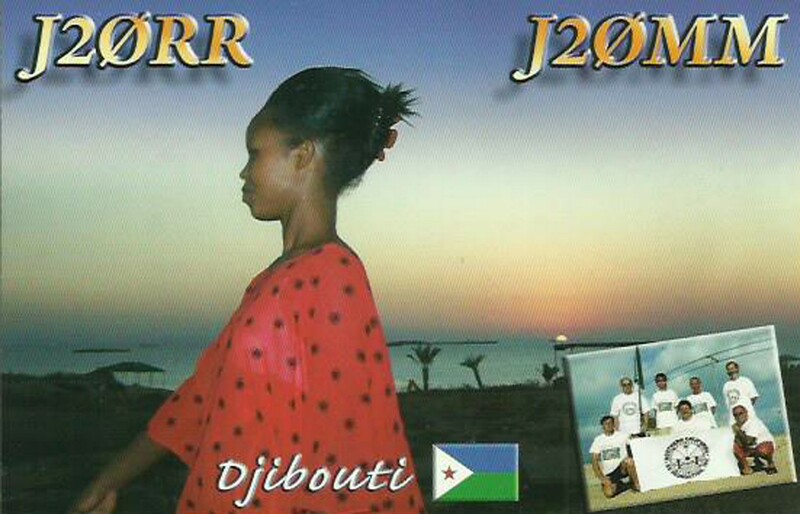 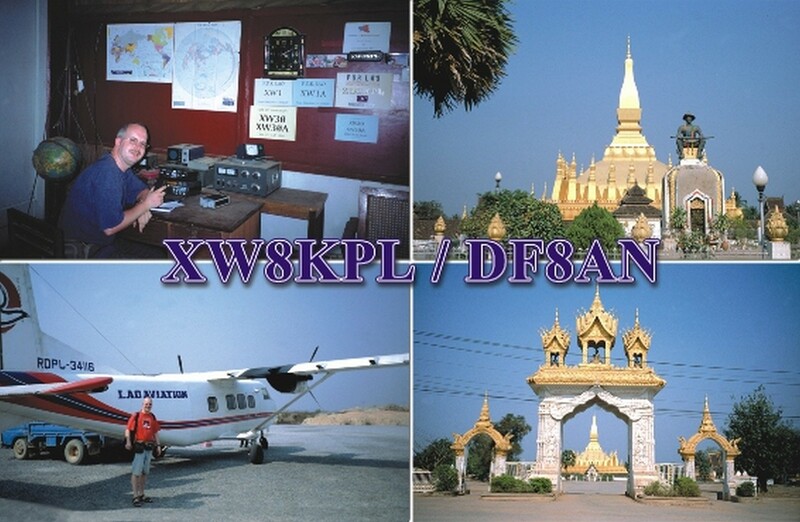 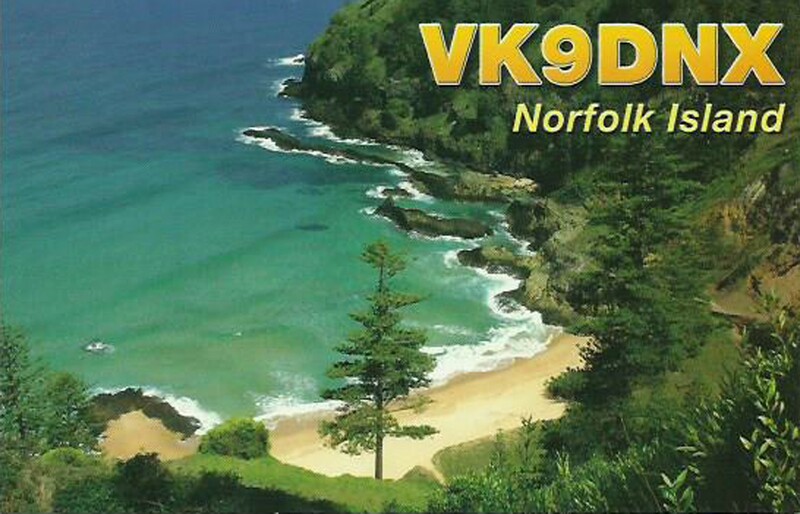 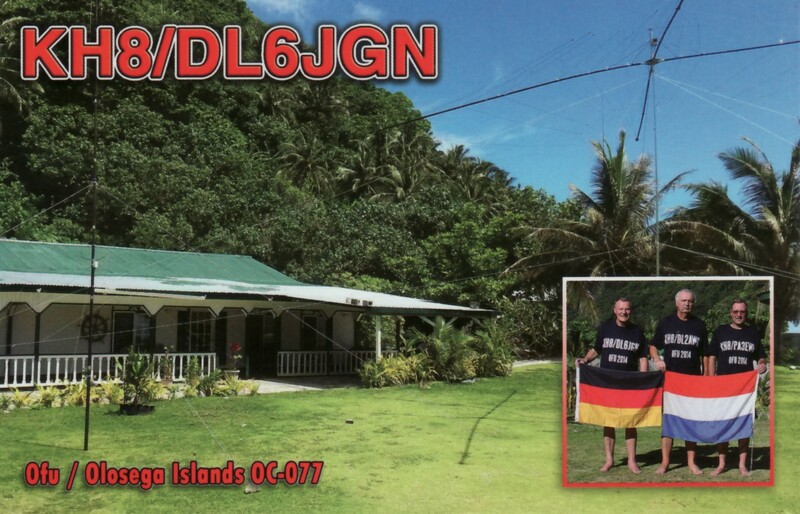 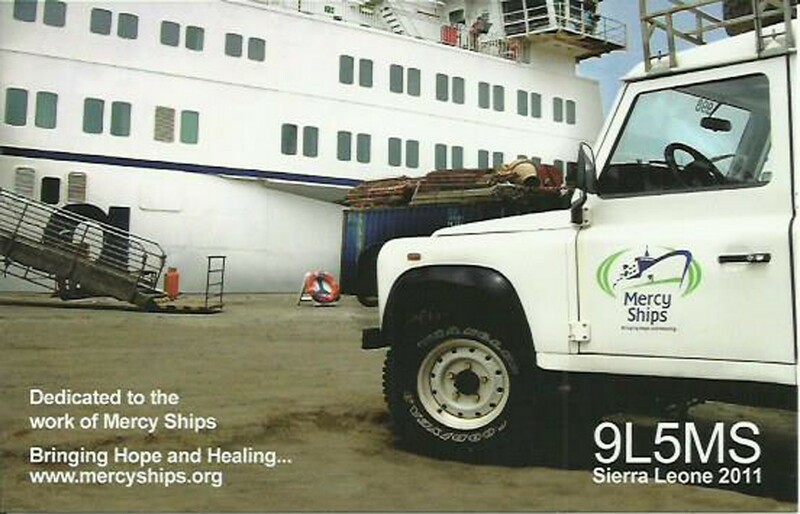 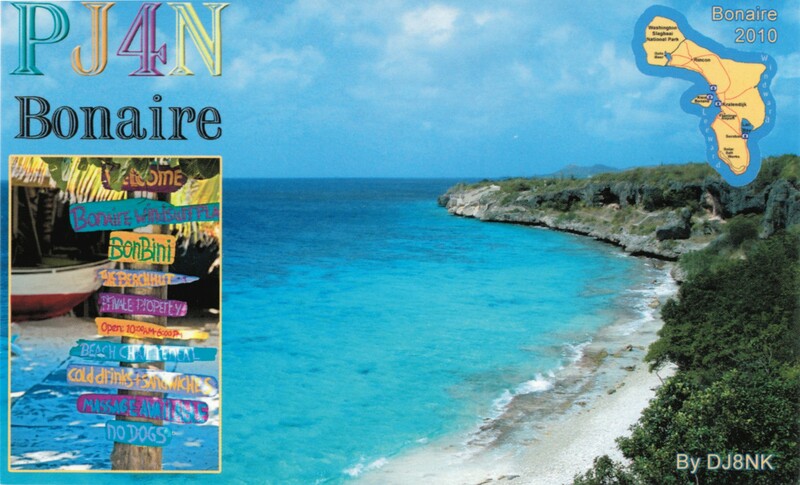 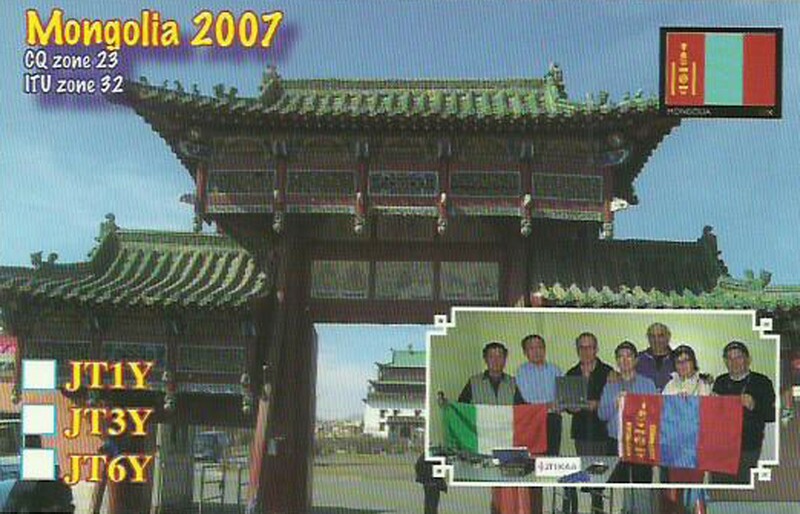 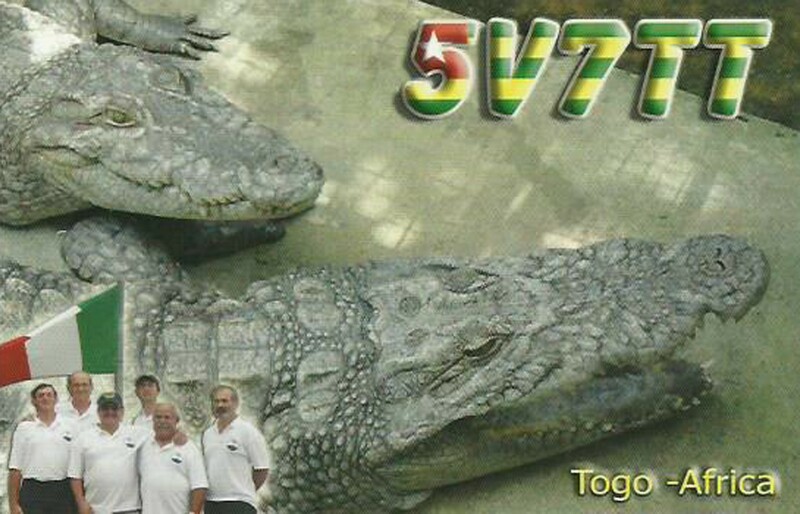 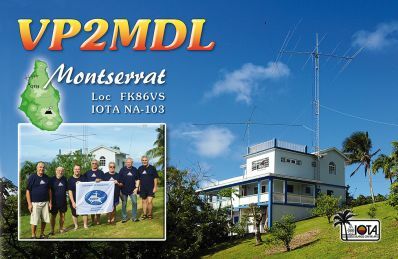 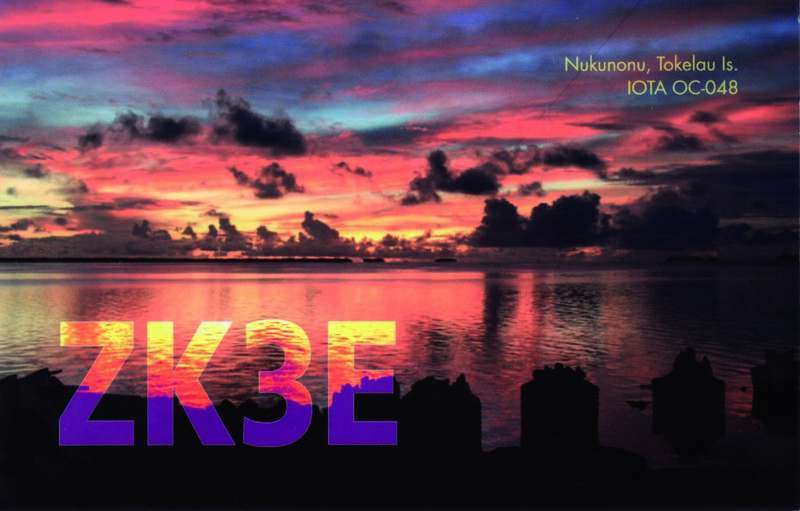 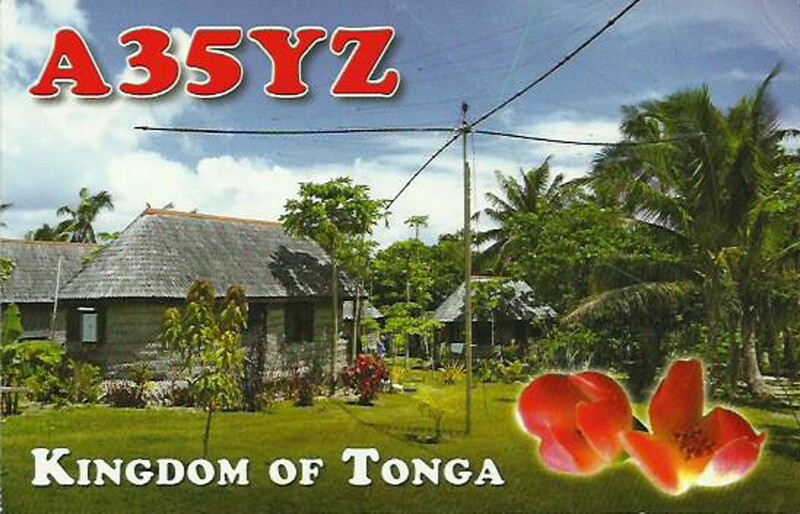 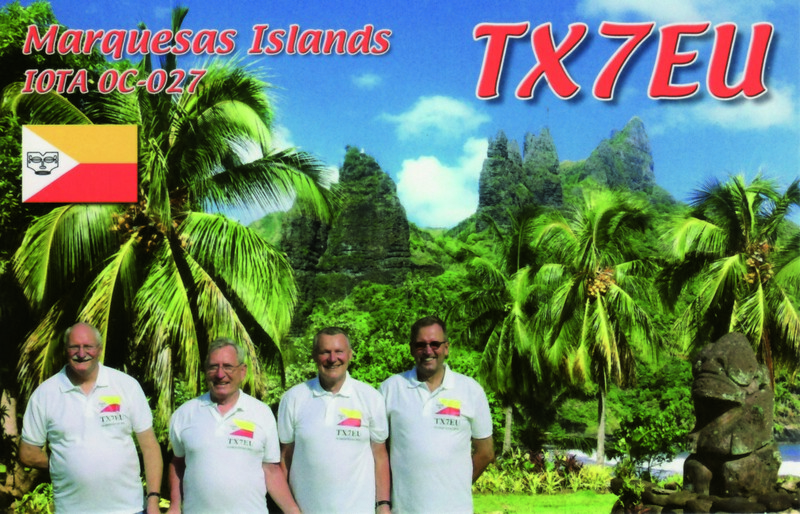 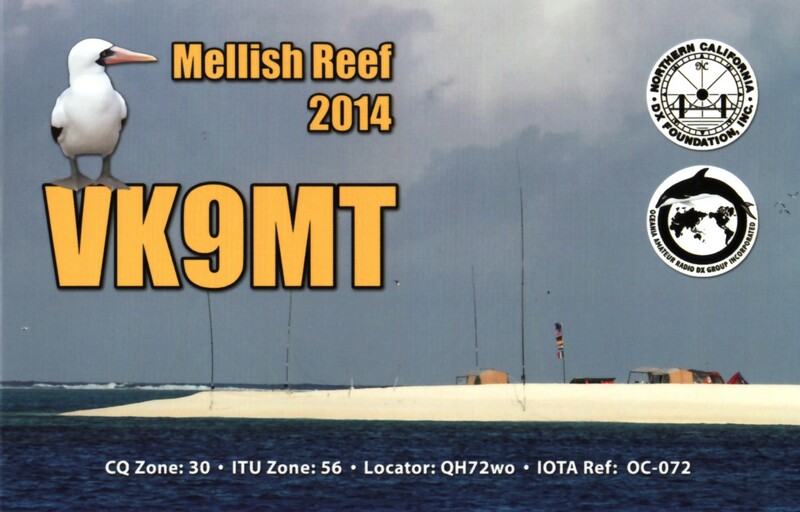 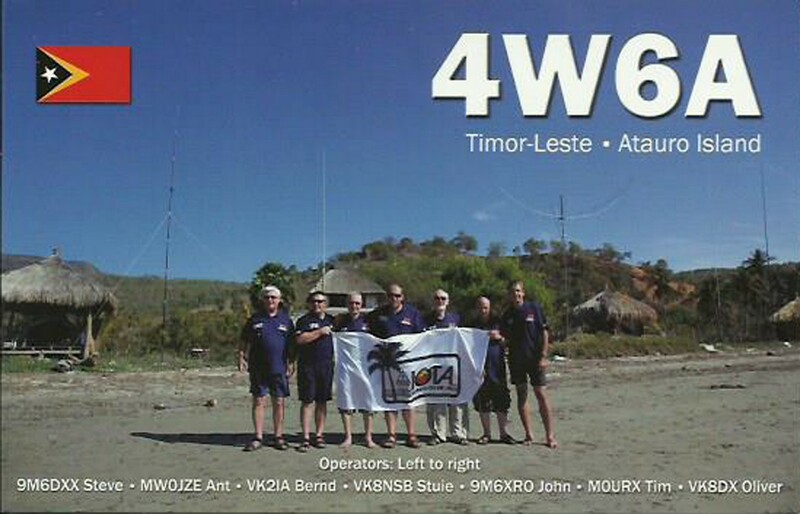 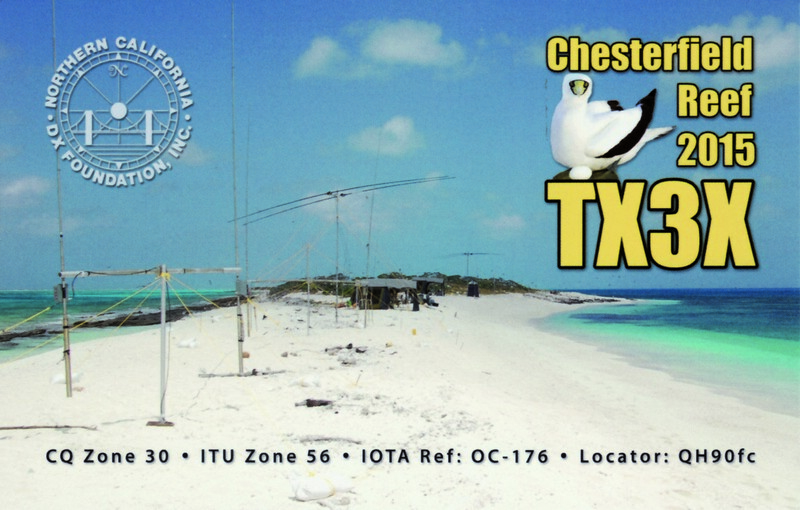 QSL for DL32EUDXF will be handled by Jan DJ8NK. 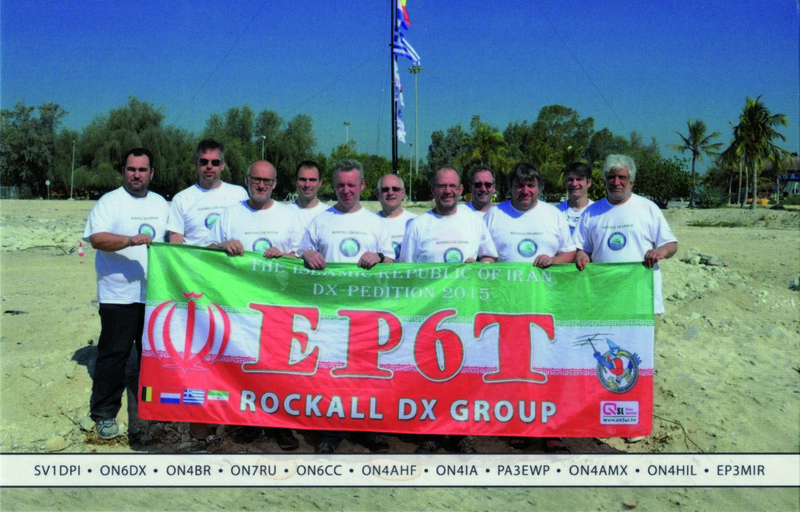 Clublog Online log and OQRS will be made available as soon the operations starts. 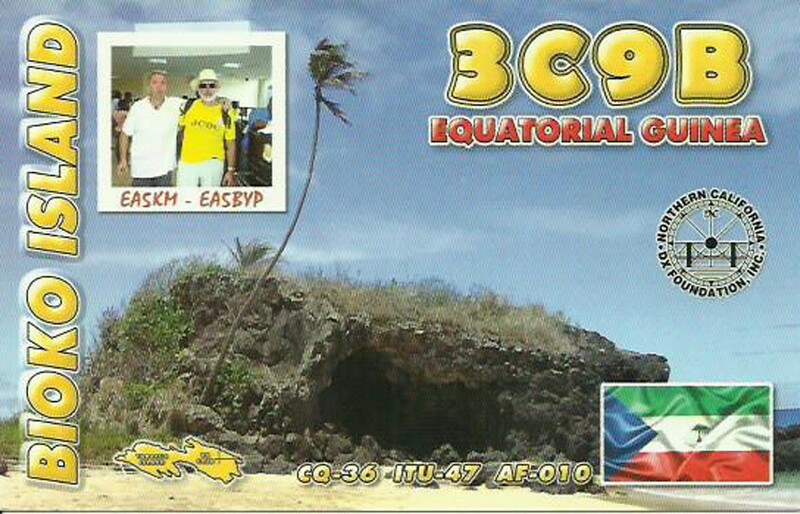 DL32EUDXF will also be valid for the EUDXF Award. 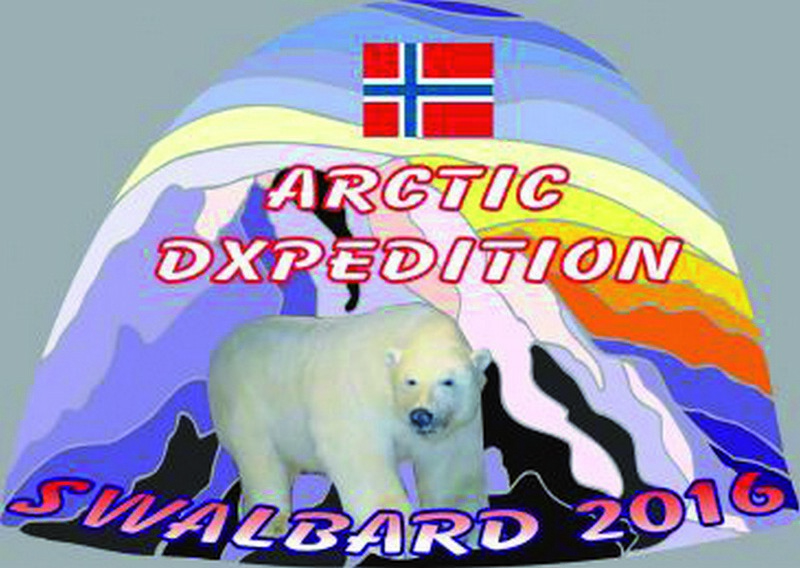 Info about this award will be available shortly.